Wall-to-wall clean with astonishing speed combined with simultaneous pipe inspection. 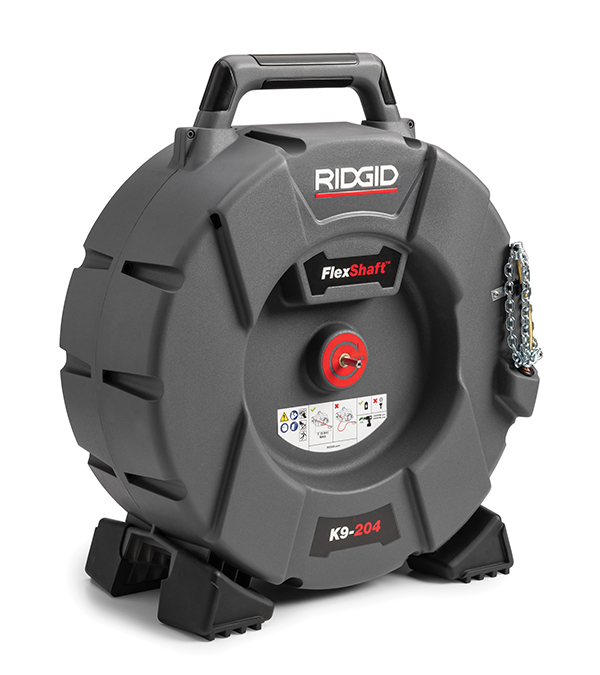 FlexShaft Machines quickly and efficiently deliver wall-to-wall clean in 1 ¼-inch to 4-inch residential and commercial pipes up to 70 feet. These machines utilize powerhouse chain knockers that expand to the size of the pipe to quickly clear the entire circumference. 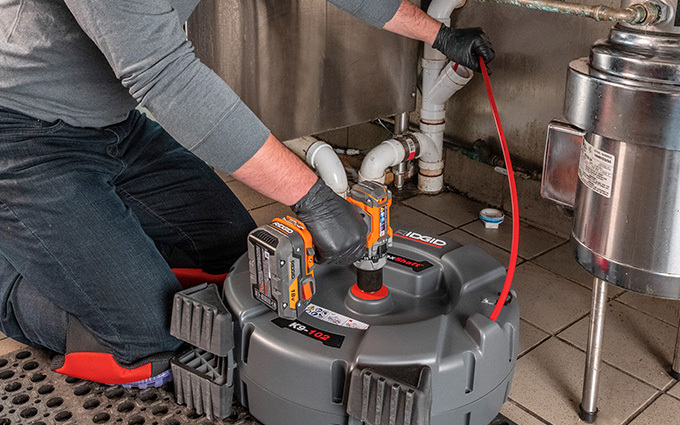 The machines work in conjunction with a full suite of accessories designed for clearing grease, sludge, small tree roots and soft blockages. 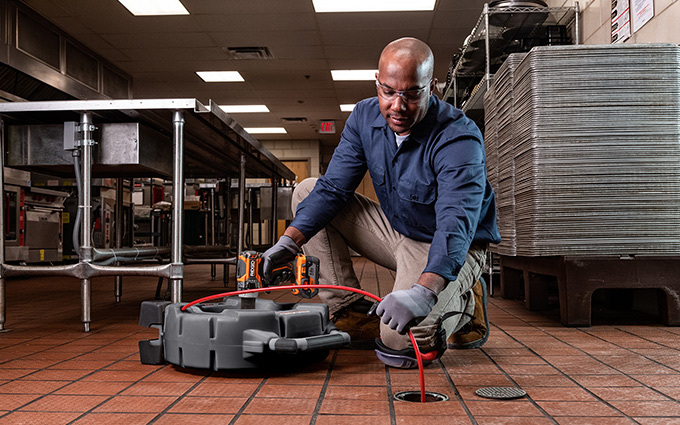 Designed with efficiency and cleanliness in mind, FlexShaft machines allow for inspection cameras to remain in-pipe throughout the entire drain cleaning process for maximum efficiency. Watch as you clean saving you valuable time that was wasted pulling the drain cleaning machine out in order to run the camera down and vice versa. 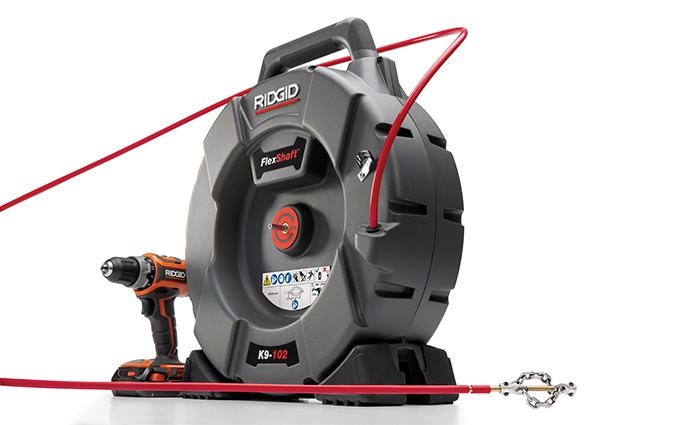 Since the cable spins inside a durable nylon sheath that is housed within a fully contained drum, there is less jobsite mess. The nylon sheath also allows for the cable to be easily wiped clean as it is pulled from the line. The FlexShaft machines are purpose-built to be a lightweight, compact solution that can be easily carried from work vehicle to jobsite with minimal strain on the body. 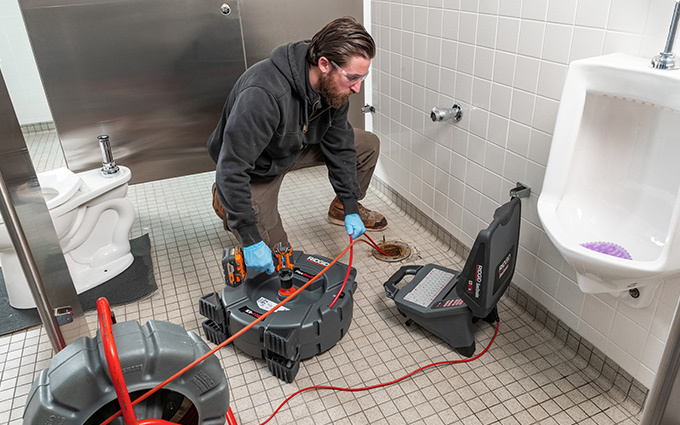 These machines are the perfect complement to the industry’s most complete line of professional drain cleaning tools. 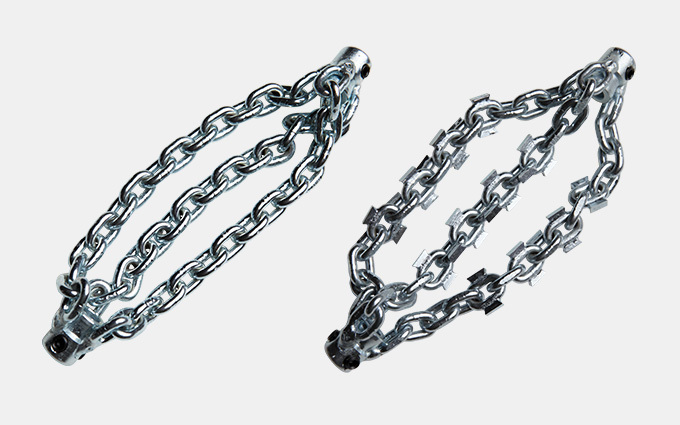 Standard and Carbide Tip Chain Knockers allow for a wide variety of pipe sizes and make the FlexShaft Machines cable of clearing multiple types of blockages ranging from grease to light tree roots. The knockers allow for pipes 1 1/4" to 4" to be wall-to-wall cleaned with the FlexShaft Machines. This larger FlexShaft machine specializes in larger lines more commonly found on commercial jobs. The K9-204 can be used on 2"-4" pipe and includes 70' of 5/16" cable enclosed in the durable, nylon sheath.